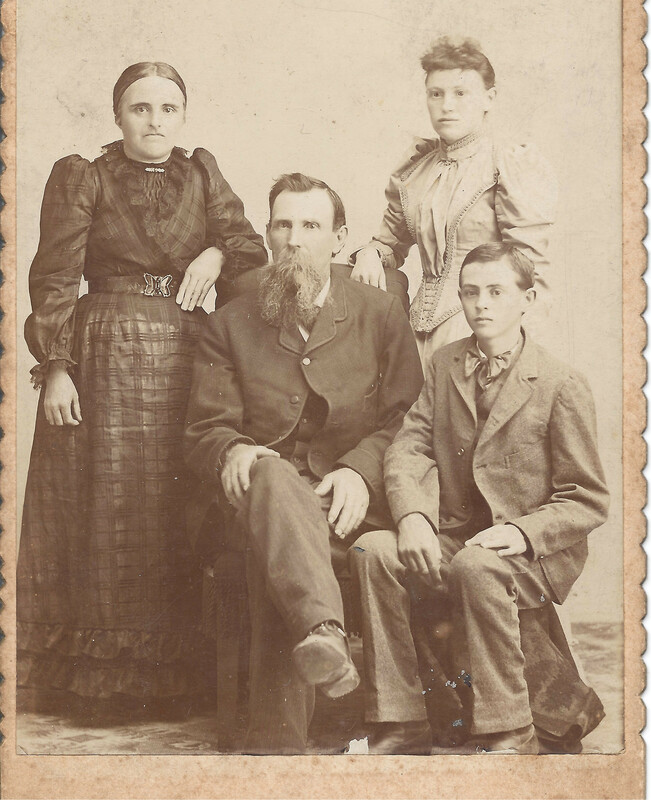 George Washington Stout with his second wife (Sarah Stine), and children from GW's first marriage to Martha White (?1847-1883? ): Rachel Ann and John. Picture taken 1891-95. Julii- I have made a quick recon of the letters I have and they are different from the ones you have. I will get started on re-copying them and try to send them on to you.